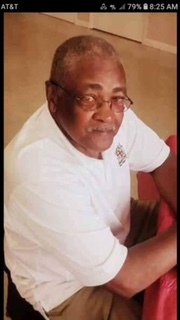 Services for Mr. James Moore, Sr. 77, will be 1 p.m., Saturday, February 16, 2019 at Springville B.C., Coushatta, La. Interment will be at New Hope Cemetery, Hanna, La. Open visitation Friday at Heavenly Gates.